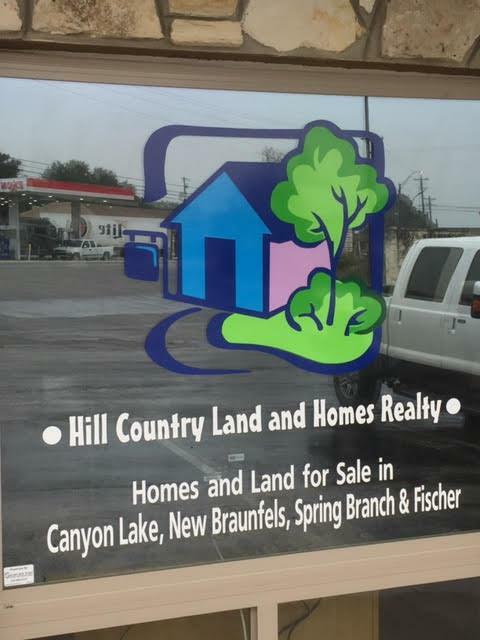 Welcome to Hill Country Land and Homes Realty! 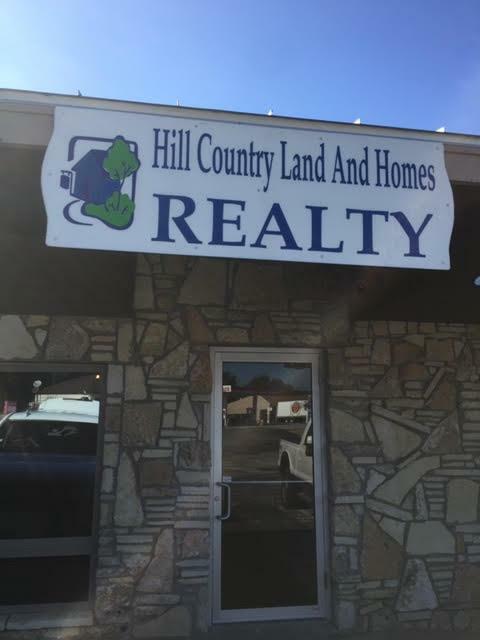 Sean and Holly Dean are the Owners and Broker of Hill Country Land and Homes Realty. We are veteran owned and operated! 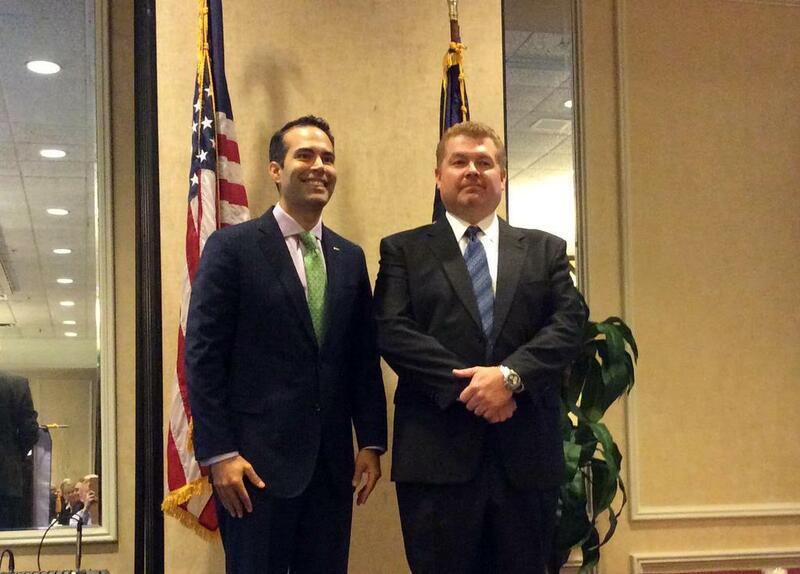 Below is our award ceremony with George P Bush for Top Sales with the Texas Veterans Land Board. 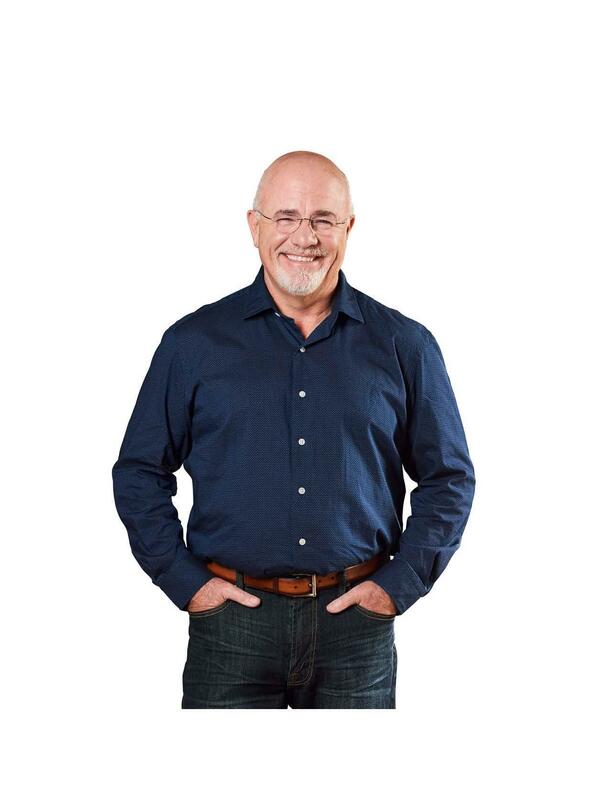 Over 860 tranasactions CLOSED since Sean & Holly Dean opened up thier doors as an independent brokerage!! 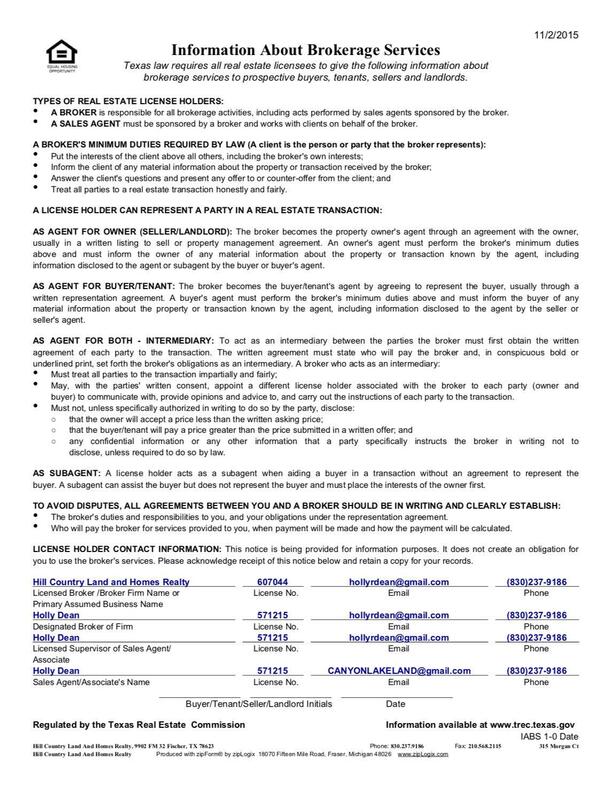 Learn more about buying or selling here or read what our clients say about us HERE! 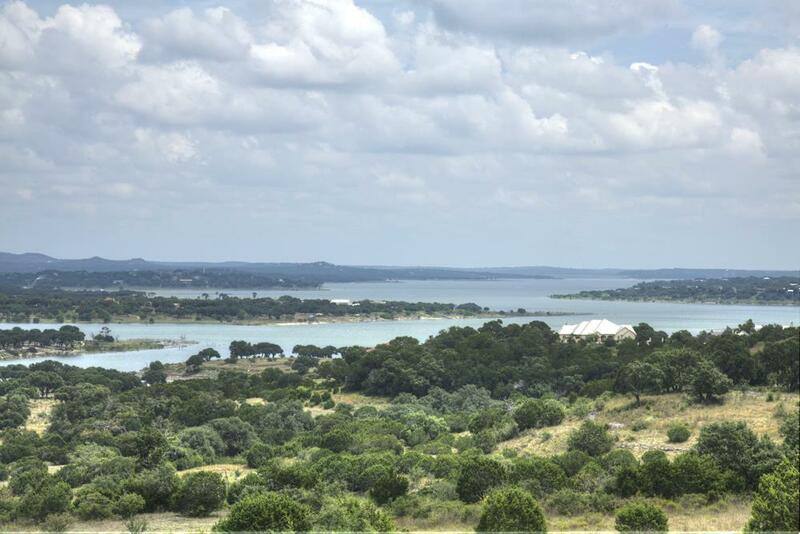 Are you looking for Land for Sale or Homes for sale in Canyon Lake, New Braunfels, or Spring Branch TX? 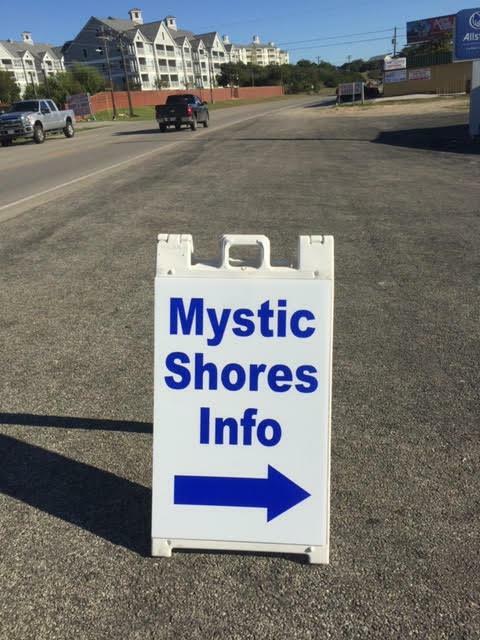 Stop on by at our new location 18121 FM 306 Suite 104 in Hancock! 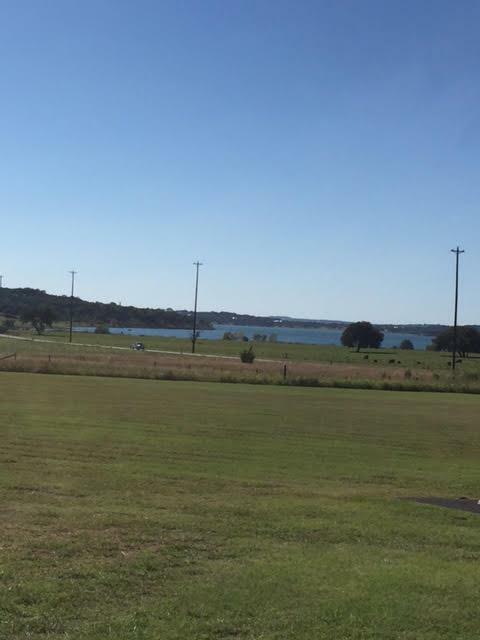 Just east of the Brookshire Brothers and Canyon Lake Marina!